You have successfully subscribed to my newsletter! However, you’re not quite done. Just to be sure you’re not a robot or someone hasn’t added you against your wishes, you need to confirm your subscription. Please check your email for the confirmation email and click through to finish the process. *Please see note below. Don’t want to wait for your free books? 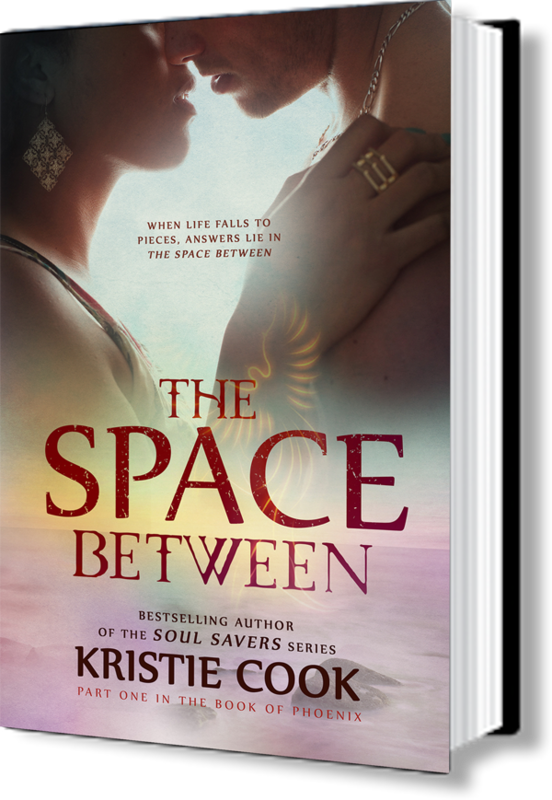 You can start the best-selling, award-winning Soul Savers Series now for FREE with A Demon’s Promise or meet twin flames Jeric and Leni in The Space Between for only 99c. Meet Alexis and Tristan. She’s the future leader of the Angels’ army on Earth. He’s created by the very Demons they fight. According to the Angels, their souls were made for each other. But that doesn’t mean love comes easily. 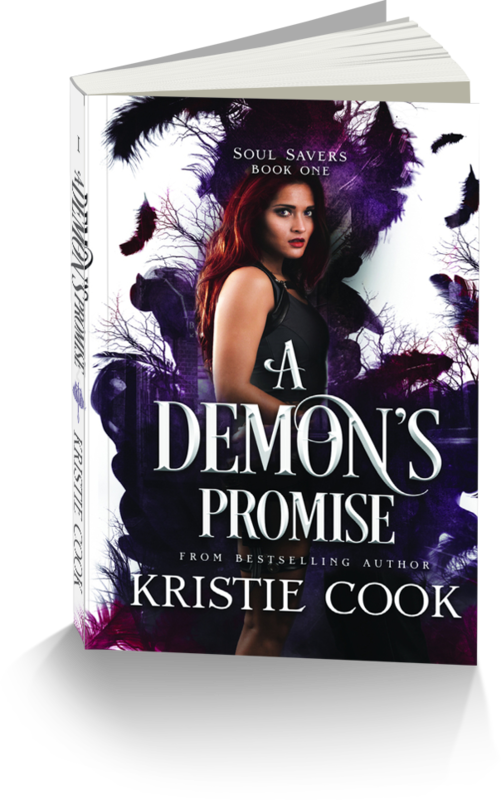 Especially when the Demons’ army is after them – because they’re a match made in Heaven…and in Hell. Meet Leni and Jeric as they try to discover their connection to each other as well as to an old journal. They must hurry because all evidence of their identities is disappearing.